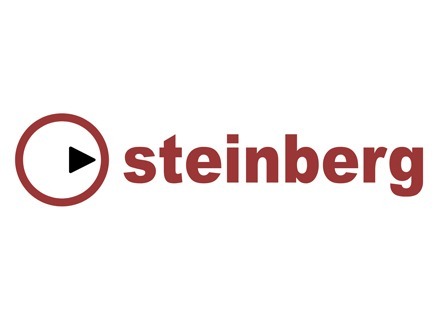 Steinberg introduces at Musikmesse 2014 the future v8.5 upgrade for its WaveLab audio editor, that will be released in June. Steinberg unveiled yesterday at Musikmesse their new WaveLab 8 audio editor. Here's a video presentation of this new version. Steinberg announced the release of WaveLab’s latest incarnation, WaveLab 7.